Anesthesiologists play key roles in medical treatments. They use medication to provide pain relief and sedation for surgeries. They also track vital signs. 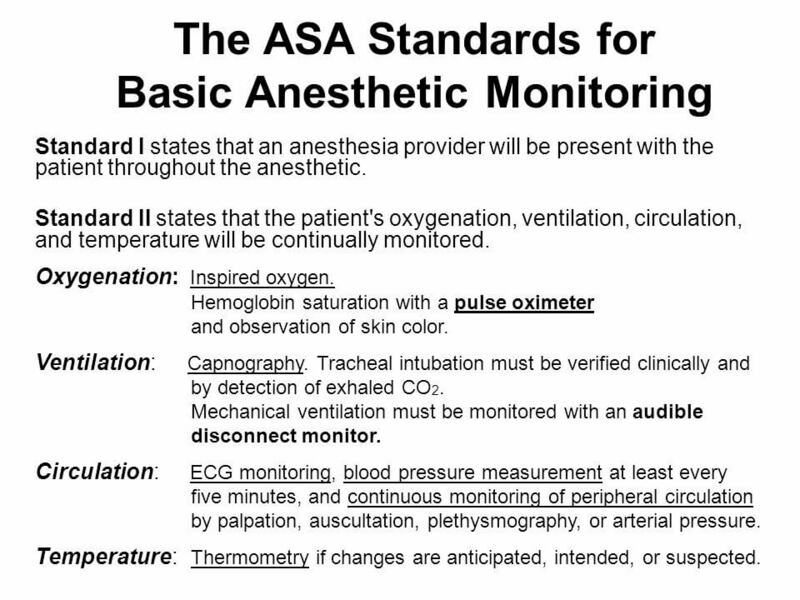 Anesthesiologists monitor patient vital signs for changes. Most of the time, patients are unaware of any anesthesia-related events. This is because they are corrected without incident. But, serious errors can cause injury, sometimes resulting in permanent injuries or even death. Anesthesiologists are licensed medical doctors. Similarly, anesthetists are trained nurses. Anesthetists work under the supervision of a medical doctor. Both professionals have the same standards of care. Too little anesthesia can cause patients to wake up during surgery. Too much anesthesia and they may not wake up at all. Additionally, severe drug or allergic reactions can happen. Doctors and nurses could fail to review patient records before giving medication. Noticing and reporting changes in vital signs is critical. It ensures the surgical team knows when there is a need for intervention. Annually, there are 40 million anesthesia procedures performed in the United States. Medical errors are becoming more common. It is now the third leading cause of death in the United States, after cancer and heart disease. All too often, these mistakes go unreported by health care providers. The IOM estimates that 1.5 million Americans have injuries from medical errors each year. These errors cost the healthcare system more than $3.5 billion each year. Don’t wait to get started. You need an attorney. Contact the Law Offices of L. Clayton Burgess to discuss your Medical Malpractice case. If you have been the victim of an anesthesia mistake, you may have a liability claim. All too often, injuries need expensive, ongoing care. We work with you to get financial compensation for your losses. Our personal injury attorneys can help you meet the burden of proof. We can hold medical providers accountable for their negligence and harm.